These courses are designed for those who wish to learn & improve their navigation skills. Each year many hill walkers become lost whilst out in the mountains. This can lead to difficult and at times dangerous situations. With enhanced navigation skills you will be able to move more confidently over mountainous terrain. Areas covered will include: Orientation of the map; identifying topographical features; pacing; timing; distances; compass bearings; mountain weather; equipment choice; route choice. Note: we offer this course with a number of starting locations throughout the Lake District. For anyone preparing for their Mountain Leader Award, you'll be wanting to give yourself the maximum advantage during assessment week. We can tailor a course from half a day to 2 days, all aimed at providing you with the certainty that you're going for assessment well prepared and knowledgeable. 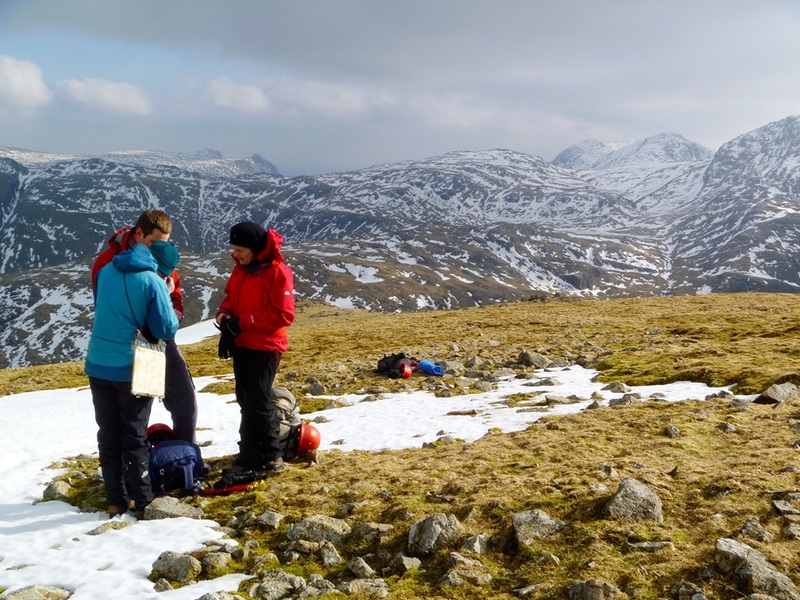 We are highly experienced Mountain Leaders ourselves and work with groups of all ages & abilities on all terrain types, and during daylight and darkness. So whether it be night navigation, security on steep ground, rope-techniques, or any other area of the syllabus, we can help. For anyone preparing for their Rock Climbing Instructor Award, you'll be wanting to give yourself the maximum advantage during assessment. 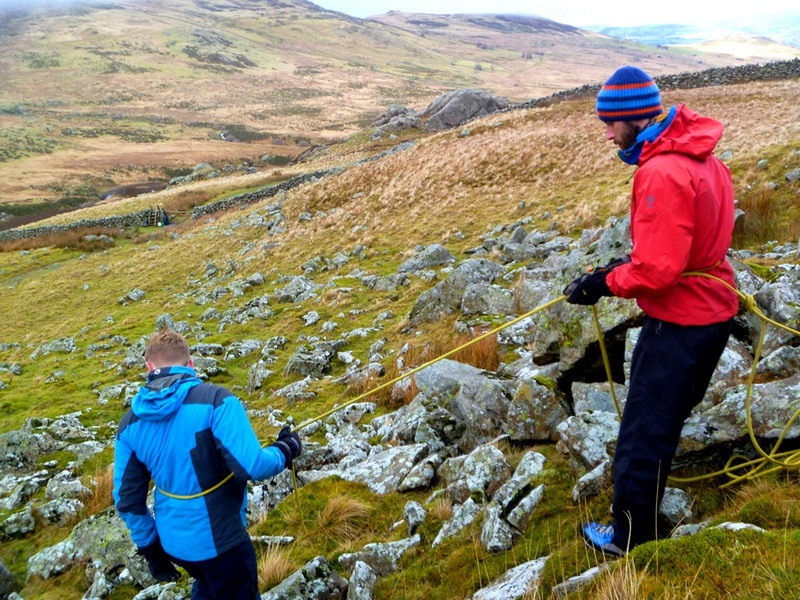 We can tailor a course from half a day to a full day at the crag, all aimed at providing you with the certainty that you're going for assessment well prepared and knowledgeable. Whatever area you'd like to focus on, we'll be able to provide detailed input all focused on getting you best prepared. 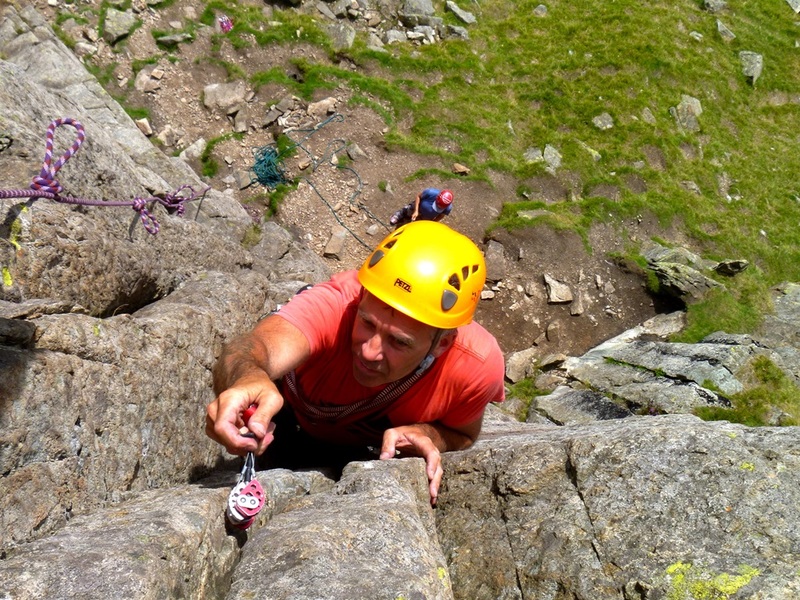 We also know many single pitch crags in the Lake District, North Wales, Peak District, and Yorkshire. So if you have specific venues you'd prefer to go to, let us know.